Charmander, Squirtle, and Bulbasaur. Yeah, they’re cool – but don’t you want the undisputed star of Pokemon as your starter in Pokemon GO? 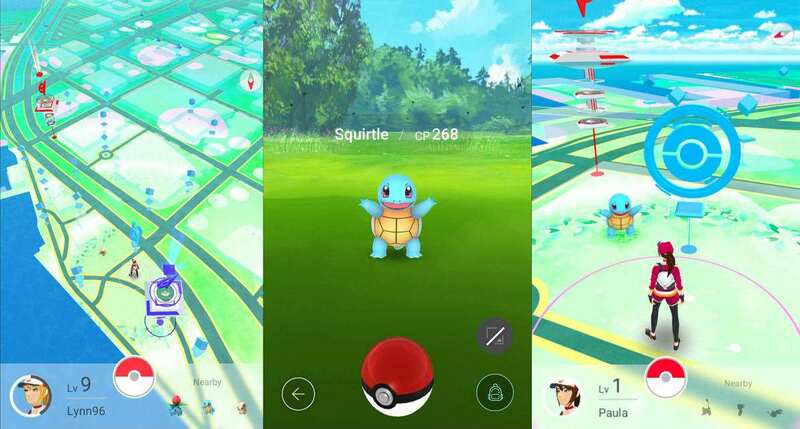 Niantic and Nintendo’s new mobile app starts off similarly to classic Pokemon games, in that you can choose between three starters – but there’s actually a way to grab yourself a Pikachu during this process. The chaps over at Game Informer figured out this little trick, and even put together a video walkthrough, which you can find at the bottom of this article. 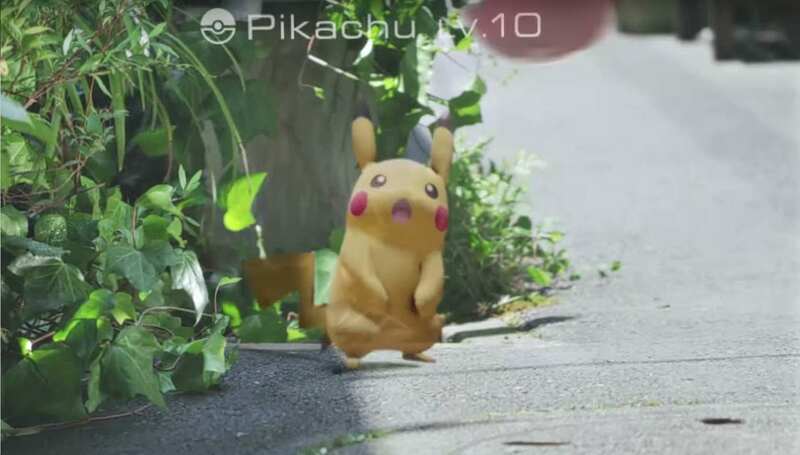 It’s actually a lot simpler than you might think to make Pikachu your own in Pokemon GO: Upon starting a new game and being placed on the map with the three usual starter Pokemon, all you need to do is walk away from them. If you walk far enough away, the starters re-spawn and reappear next to you. 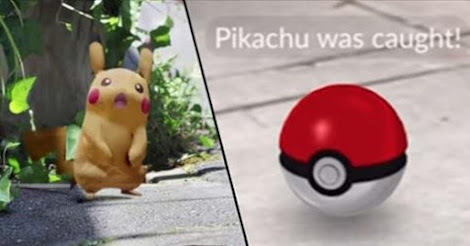 If you do this enough (three or four times) they’ll eventually come back with a Pikachu which you can then capture and take with you on your journey! There we have it then. It might take a little bit of walking to get the fuzzy little bugger, but considering Pokemon GO is all about leaving the house and moving those feet, it’s a small price to pay.